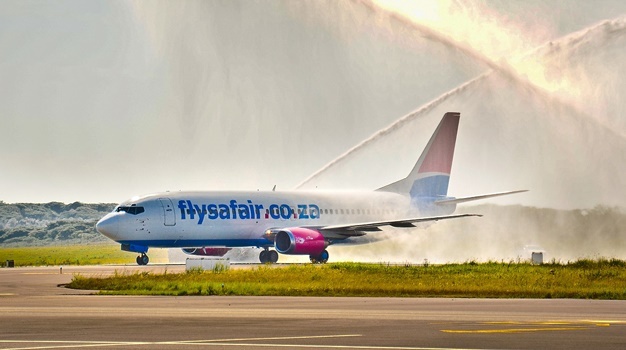 Cape Town - Local South Africa carrier FlySafair is flying the Mzansi flag high after just being ranked the world’s most on-time airline for 2017 by air travel intelligence specialist, OAG. The airline achieved an annual overall on-time performance (OTP) of 95.94% in the 2017 rankings. 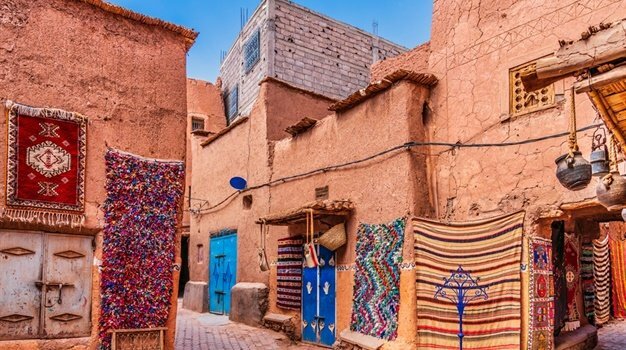 It was also one of just three airlines to receive a five-star rating, alongside Kuwaiti airline Jazeera Airways and Latvia's Air Baltic Corporation. Out of the three top-achievers, FlySafair is also the only 5-star rated airline which is a low-cost carrier. FlySafair has a good reputation for not only offering some of the coolest ticket sales in SA, but also for operating on-time flights. Since staring operations in 2014, the airline has clinched several awards for its OTP. 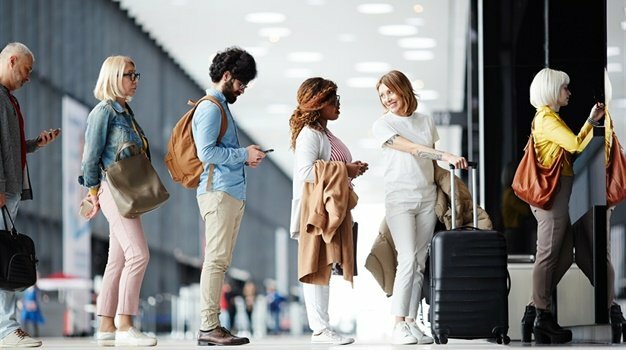 For 2016, again, they achieved the overall Number One spot for the most punctual SA airline, scoring an overall OTP of 95.41% at all SA's airports combined. SEE: Guess which low-cost carrier was voted the most punctual SA airline for 2016? The OAG OTP Star Ratings is a global confirmation recognising FlySafair's exceptional on-time performance across all airports and airlines it operates to, regardless of size, geographic location or relative relation to their peers. This is the first time that OAG has introduced star ratings based on carriers’ OTP performance. The company provides global flight information with the most extensive network of air travel data in the world. Its airline schedule database holds future and historical flight details for more than 900 airlines and over 4 000 airports. So look whose the new airline carrier for the Springboks! ? #FlySafair ?? - Guess which low-cost carrier was voted the most punctual SA airline for 2016?